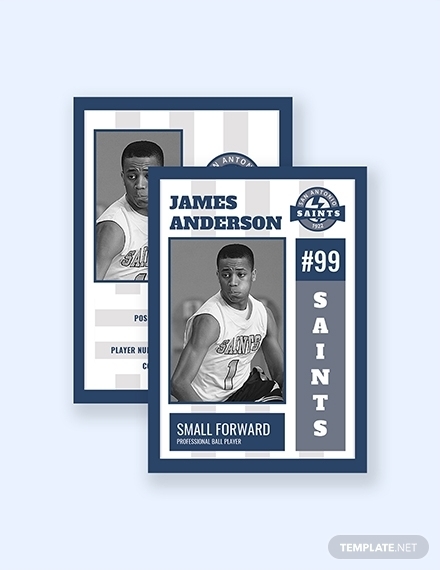 Merriam-Webster dictionary has defined “card” as a flat stiff usually small and rectangular piece of material (such as paper, cardboard, or plastic) usually bearing information. 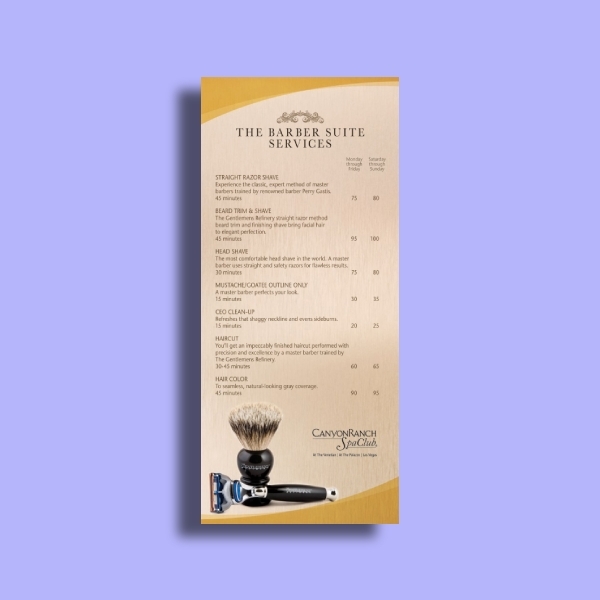 In this sense, a card can be used in both a corporate and casual setting. 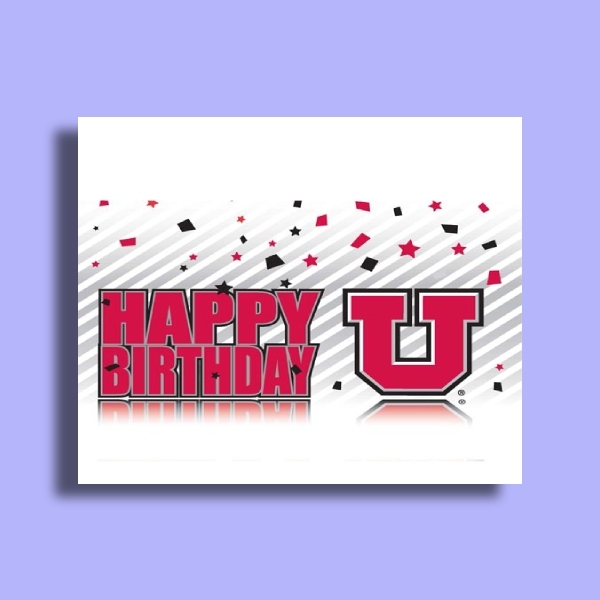 A card can contain information about important topics or events, and even personal messages. 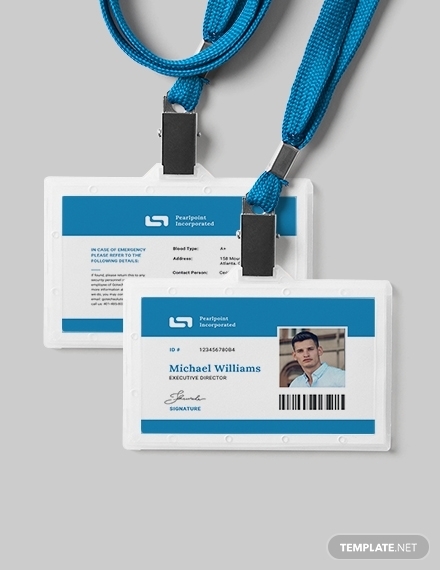 It is a versatile type of document that can be specifically tailored to certain occasions or circumstances. 1. 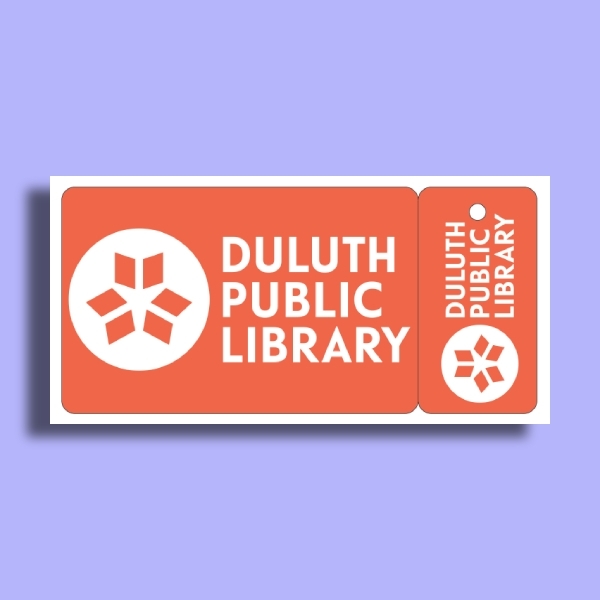 Dimensions: As mentioned, a card can be of any shape and size. 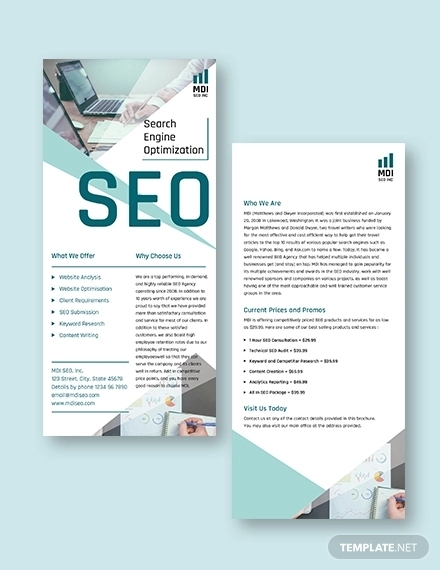 However, should you stick to a classic rectangular shaped card, the standard dimensions are 10″ × 7″ or at 5″ × 7″ (portrait) or 7″ × 5″ (landscape) when folded. It is best to consider the purpose as well as the contents of the card before deciding on this element. 2. Design: The design of the card should be coherent and relevant to the purpose, occasion, theme, etc. For example, the design elements, such as images, illustrations, structure, etc. of a moving announcement card should relate to moving locations. 3. Content: A card is nothing but a piece of paper if there are no texts that provide context to its purpose. 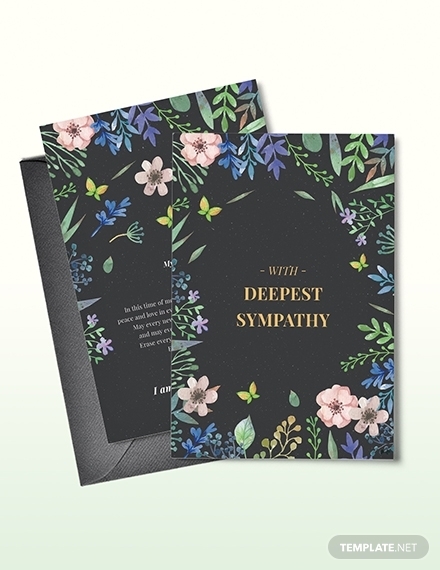 In relation, it is extremely rude to write insensitive jokes to a sympathy greeting card. The content should be relevant and well-written so that the message or purpose can be delivered clearly. Conceptualize an overall theme: Regardless of the occasion, you can still have an overall theme which will be the basis for the overall design. However, the theme should still be closely related to what the card is for. 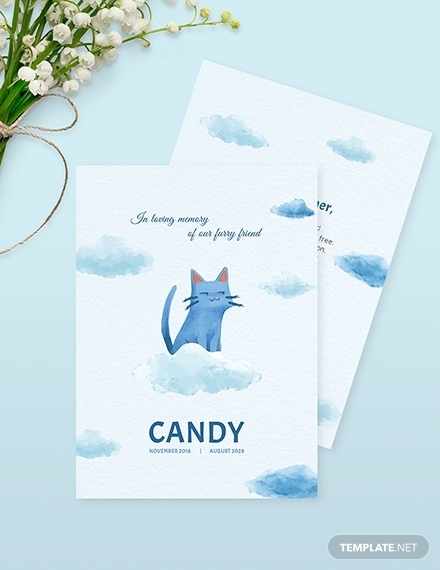 For example, it is acceptable to have a Pokemon-themed greeting card, but insulting to go for a fun and bubbly theme for a memorial card. 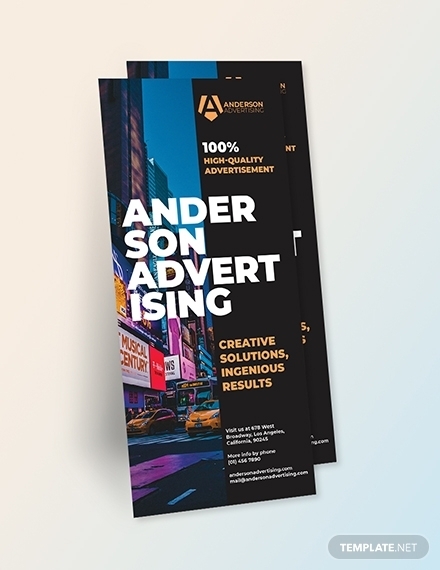 Consider the reader’s preferences: Professional and formal cards often go for a minimalist and straightforward approach since it will be given to clients, partners, etc. On the other hand, cards used for casual exchange should be able to incorporate or embody some of the reader’s preference in style, aesthetics, humor, etc. Use high–quality images: Always use high-quality images so that you can achieve a high-quality finish. Images with high-quality will help you avoid pixelation when sizes are changed. You may also see wedding card examples. 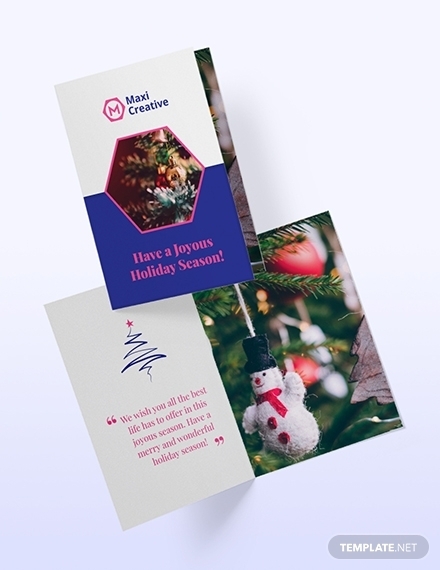 Choose a matching font style: The font style you use for the card, especially for the cover, should match the overall theme or aesthetics of the card. In addition, make sure that its size is easily readable to the reader/s. Add a personal touch: It is always good to leave a positive mark be it in a card. 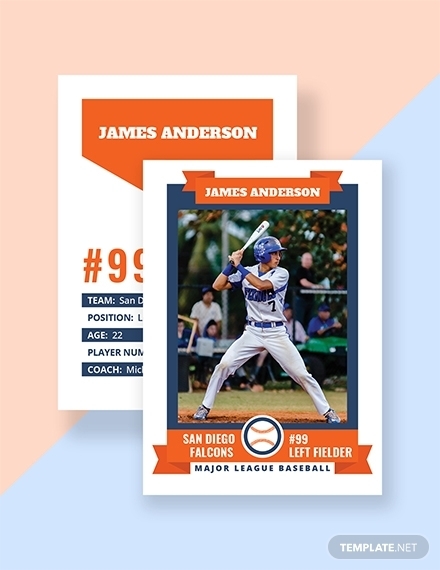 You can add a signature design or style with how you create your card, this will make the reader/s appreciate the thought even more. 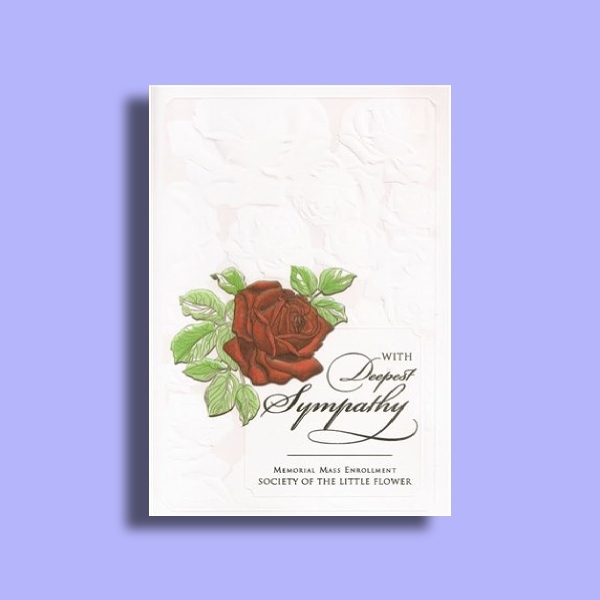 Greeting Card: To send well-wishes to your loved ones on certain occasions or even on ordinary days, you can use a greeting card. 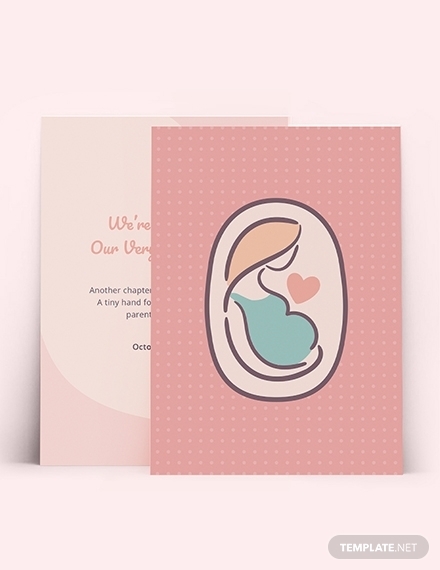 Usually, the design on a greeting card depends on the occasion or the theme. 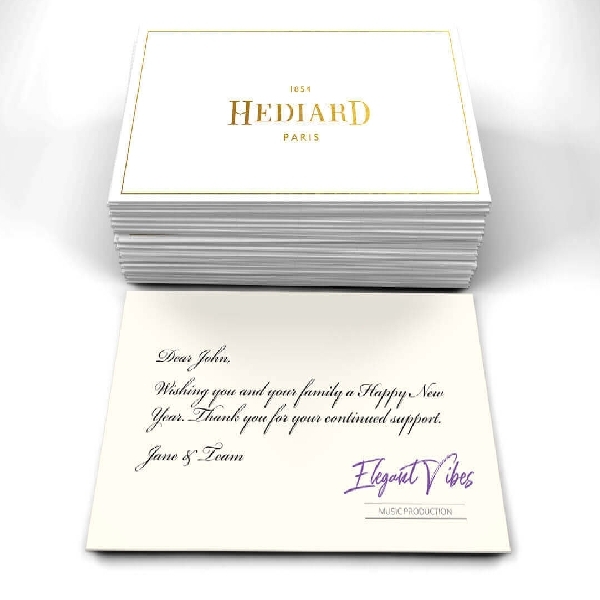 Even business greeting cards will allow the sender to write personal messages. Invitation Card: This card is used to invite guests to attend an event. Essential information about the event is written on the card, such as the name of the event, when, where it will be, what’s the dress code, and so on. 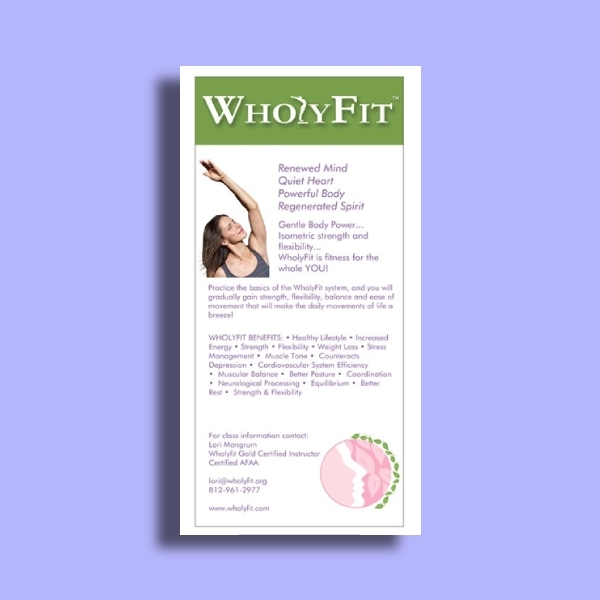 Business Card: A business card is an effective tool to use for marketing or advertising a business or brand. 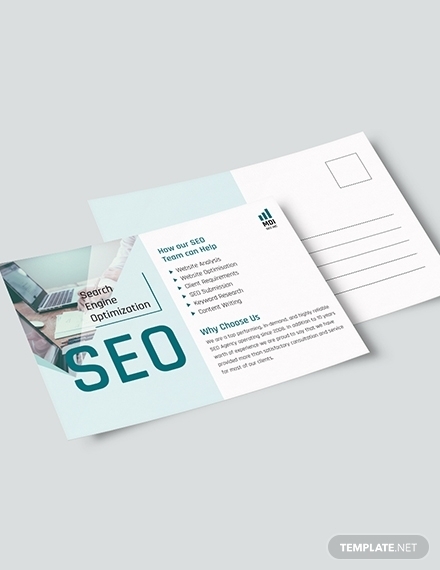 The person’s name, professional occupation, company position, business address, and other contact information are indicated in the card. 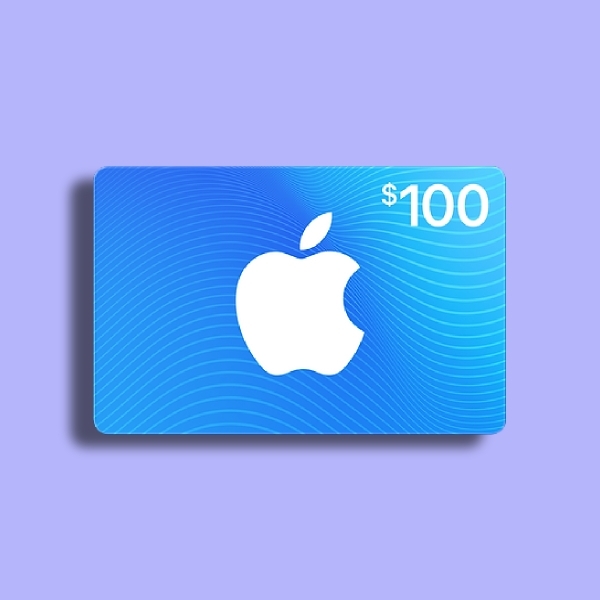 Gift Card: Some businesses allow the use of a gift card for purchasing. It is a prepaid card containing different amounts that can be easily presented on the check out counter. Report Card: In an academic setting, a report card is used present the grades and remarks of students on a particular subject. This is a good tool to use to record and present a consolidated assessment of a student’s performance. Place Card: To secure or reserve a chair on the table, you should use a place card. 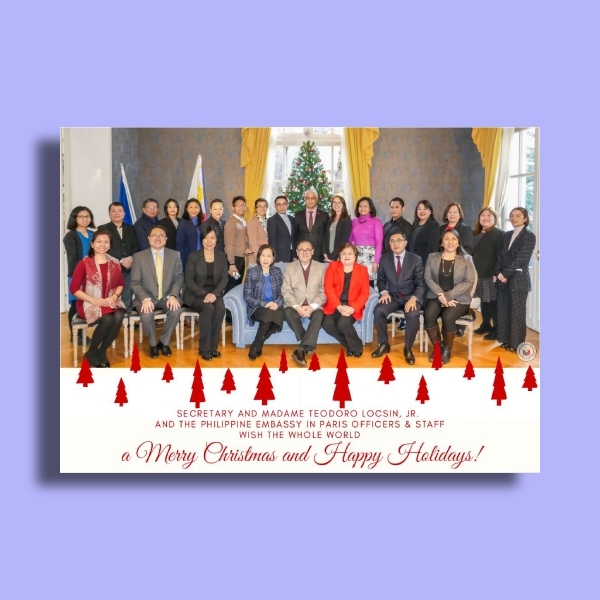 Formal events usually use this card to indicate the name of the person sitting on a particular chair. This ensures that every invited guest gets a place to be comfortable in. Appointment Card: Some offices only entertain guests on an appointment basis. In that case, an appointment card is used to let clients set an appointment. In most cases, this applies to professional settings like in a doctor’s office, lawyer and accountant consultation, dentist appointment, etc. 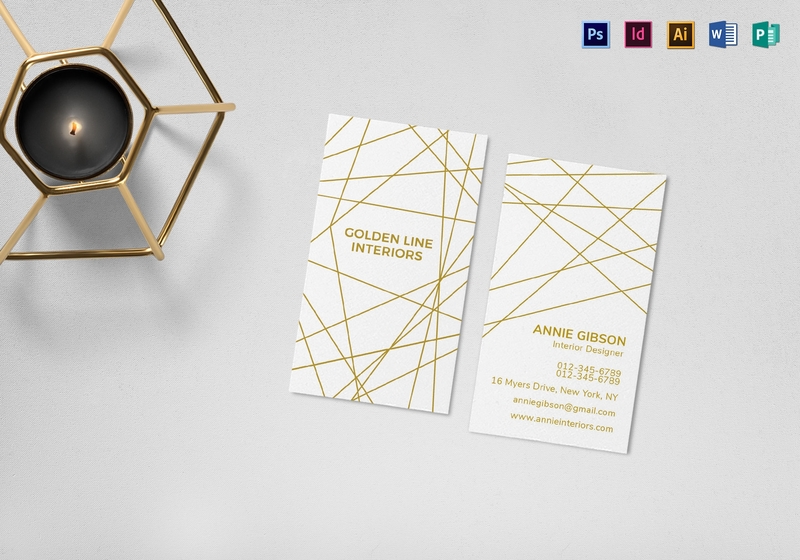 Name Card: Similar to a business card, a name card is used to introduce a person. 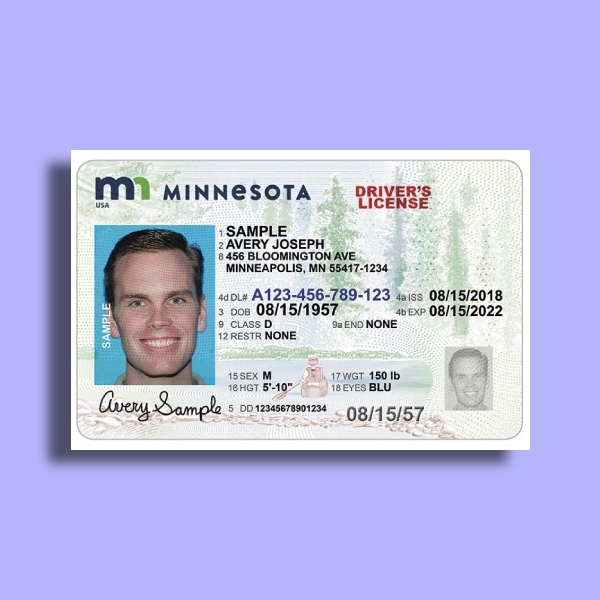 It contains his or her basic personal information in the hopes of establishing a connection with another person. 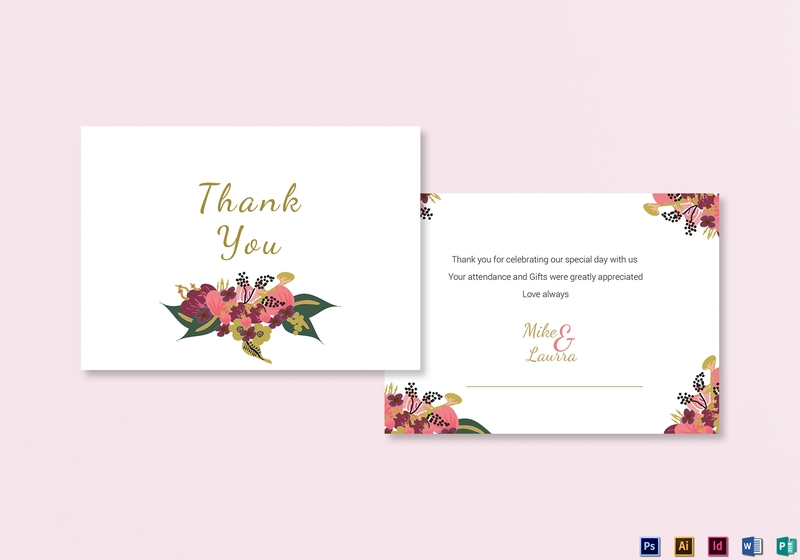 Thank You Card: A thank you card is commonly sent to a person after a favor or positive action is carried out in favor of another. It expresses the sender’s gratitude towards the person for helping him or her. 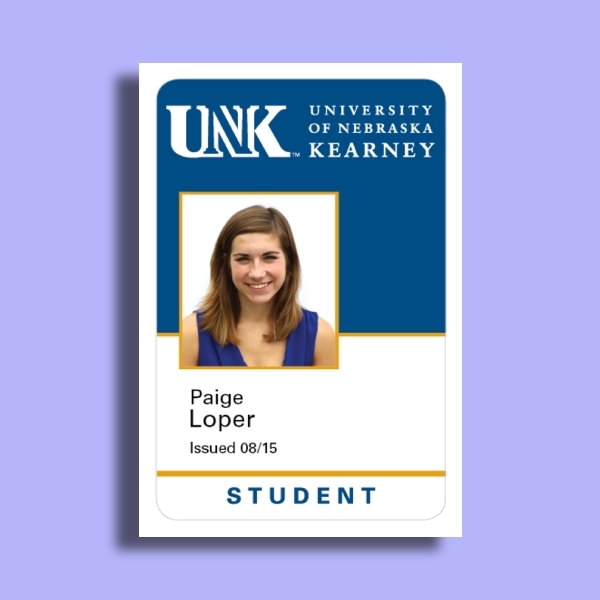 Note Card: This can be used to send a brief message to another person or to remember certain important information. This usually does not contain any words, but may be customized to have certain designs. The message or information can then be written by the writer or sender.